Below are the detailed steps for external nodes to join the Harmony Testnet. Q. Is the Harmony Testnet currently a live, running blockchain? Q. What is the value of joining? A. The value in joining our Testnet is to be able to connect your node to our live blockchain and particiapte in consensus. Although, there are no rewards right now, but thank you for helping us to pioneer, Harmonier! We will be releasing details about the staking rewards in coming weeks. Q. 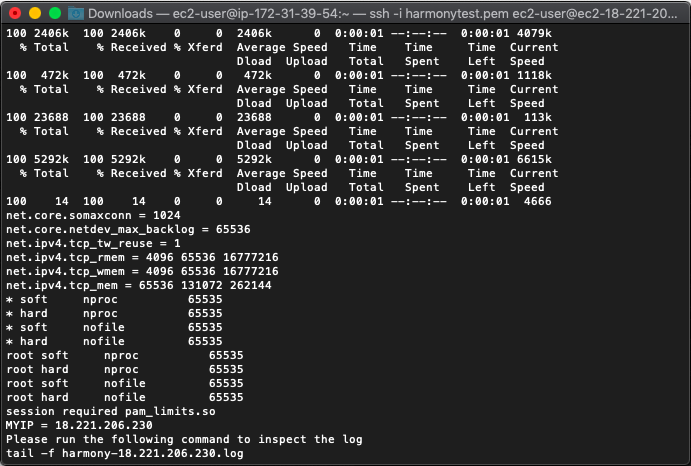 What can external nodes do on the Harmony Testnet? Q. How can I see what my node has contributed to the Harmony Testnet? A. As a node operator, you can see the log file via a script that we’ll provide. Questions? Continue to the comprehensive guide that follows the quickstart. Have a credit card & phone ready. New users get access to a free one-yeartrial, otherwise it will cost ~$0.01 per hour. Add each of these three numbers in ‘Port Range’: 14555, 9000, 9999, and 6000. 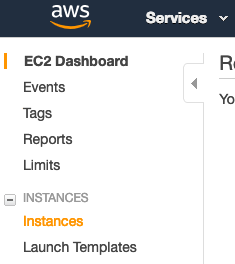 If you click ‘View Instances,’ you will see that it takes about a minute for the instance state to indicate that your instance is running. If you need additional support, please carefully review the instructions above. 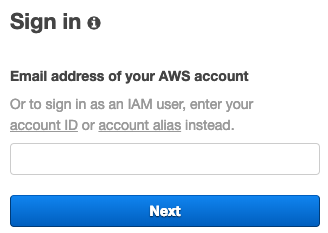 AWS provides similar instructions here. If neither works, connect with us on Discord. 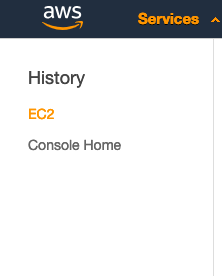 Amazon provides a comprehensive guide here. 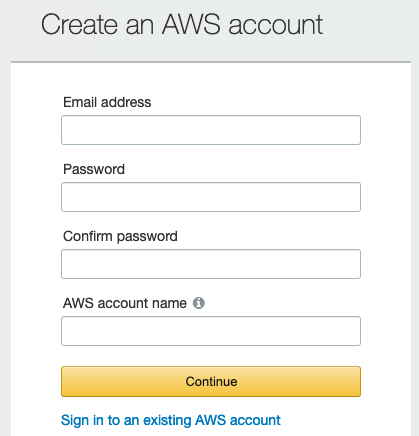 You may use your own SSH (secure shell) client and AWS provides its own comprehensive SSH guide here. 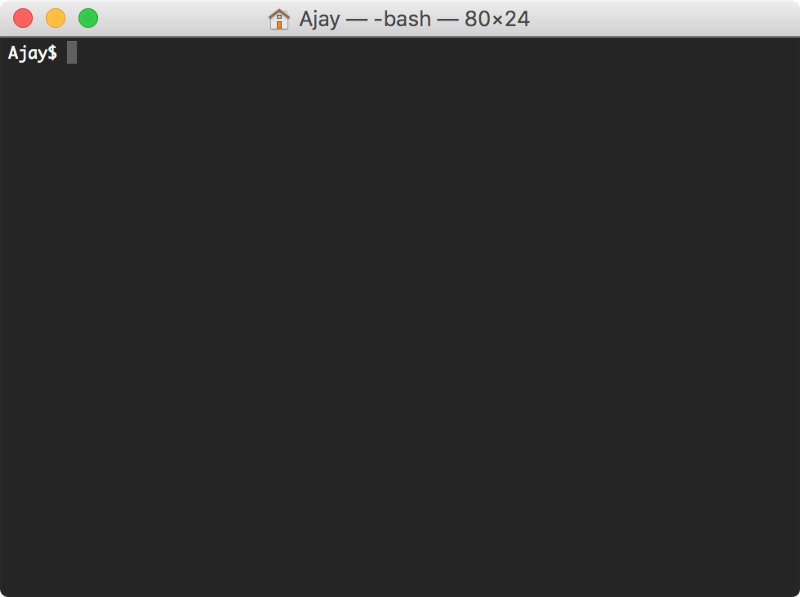 Use the command ‘cd’ to change directories. Thanks to Gavin for detailing out these instructions!